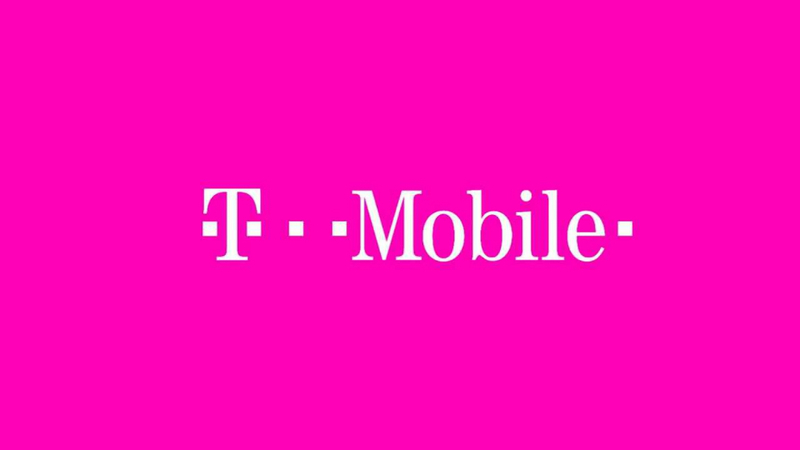 This afternoon, T-Mobile announced 11 new music streaming services that will be included in Music Freedom, the feature that grants Simple Choice customers the ability to stream music from various services, with all of the data not counting towards your monthly total. For those who enjoy rocking out all month long, it’s a big deal. While Music Freedom already covers most of the major services available, including Play Music, Spotify, and Pandora, T-Mobile continues to add new services, making the feature that much better. Newly added music services include Aud.io, Dash Radio, SomaFM, StreamOn, TuneIn Premium, and many more. All of these services will now be able to be streamed at no data charge to you. Below is the list in its entirety. Star Wars: The Force Awakens Google Cardboard Viewers Arrive at Verizon Tomorrow!